All these Programs have been designed inline with the HEC guidelines and the Global research trends, so that our students do not feel any difficulty while competing in local and global market. 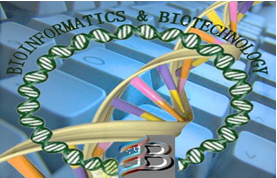 Department of Biological Sciences has engaged experienced and qualified faculty and developed quality infrastructure. Department has modern class rooms equipped with modern teaching equipments, well furnished and well equipped labs both for teaching and practical work.